Turn key fantastic condo in a country club neighborhood. 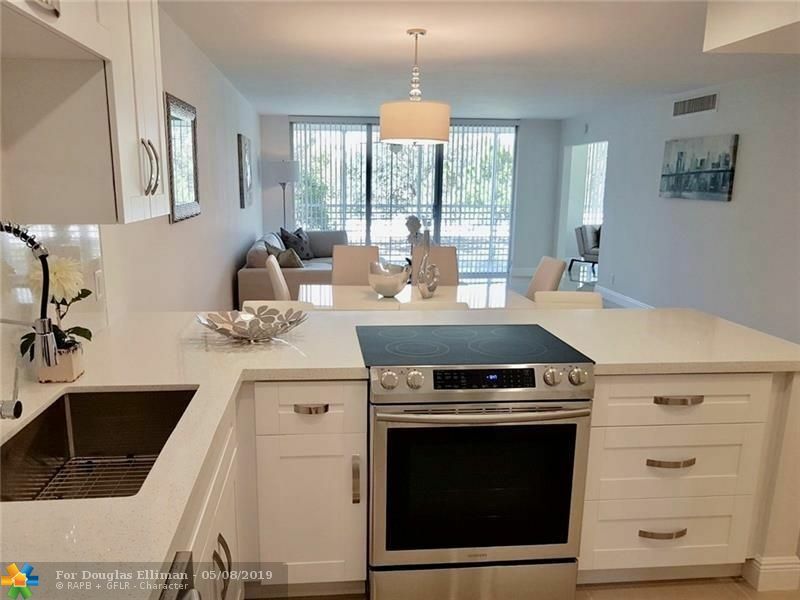 This beautiful 3/2 is located in the best area of Palm Aire "The Oaks" Unit is completely furnished and remodeled with permits. One of the best associations and the lowest monthly fees in the area. Restaurants, golf, casino and shops near by. You will not find a nicer condo at this price!